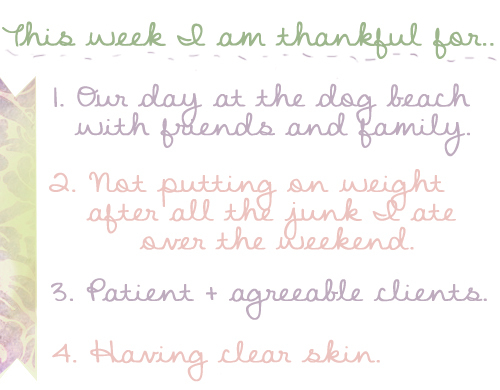 I am thankful for my great and patient hubby, and my two dogs. I would be really thankful if we lived near the beach and could take the dogs like that. Looks like fun.